I’m so excited to announce that I have started teaching on skillshare.com! Skillshare is a membership site that is loaded with amazing classes and tutorial videos for just about any creative subject you can imagine. Here is a link to get two FREE MONTHS on skillshare.com to watch my class and any other classes you want for 60 days when you join! There’s no obligation and you can cancel at any time. So, what have you got to lose? – how and when to use acrylic paints. – what types of brushes are best for acrylic paints and how to use them. 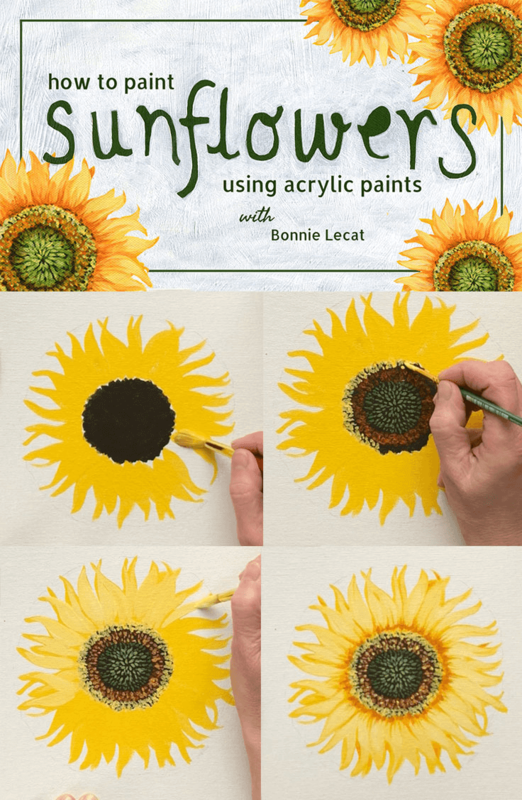 – a simple way to paint sunflowers successfully in your art and craft projects. 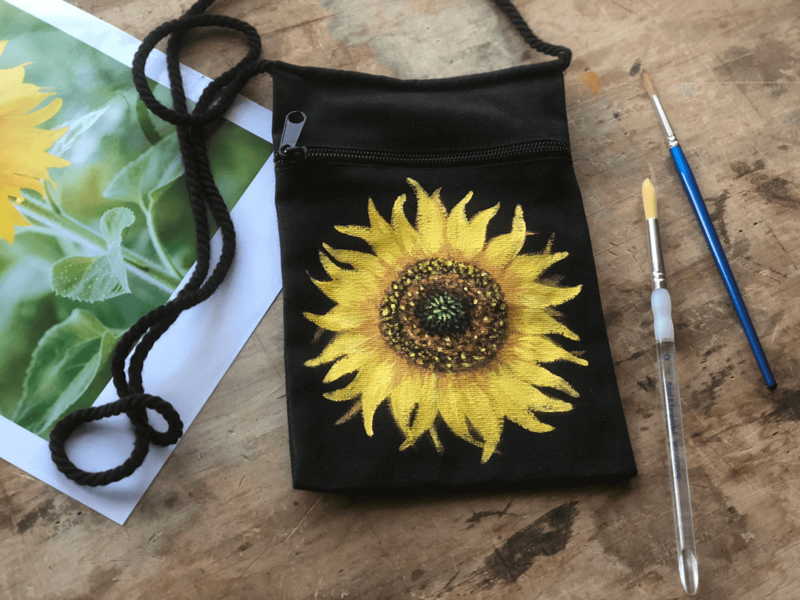 It’s designed for beginning painters and will give you the confidence and skills you need to start using acrylic paints in your art and craft projects, whether they include sunflowers or not. 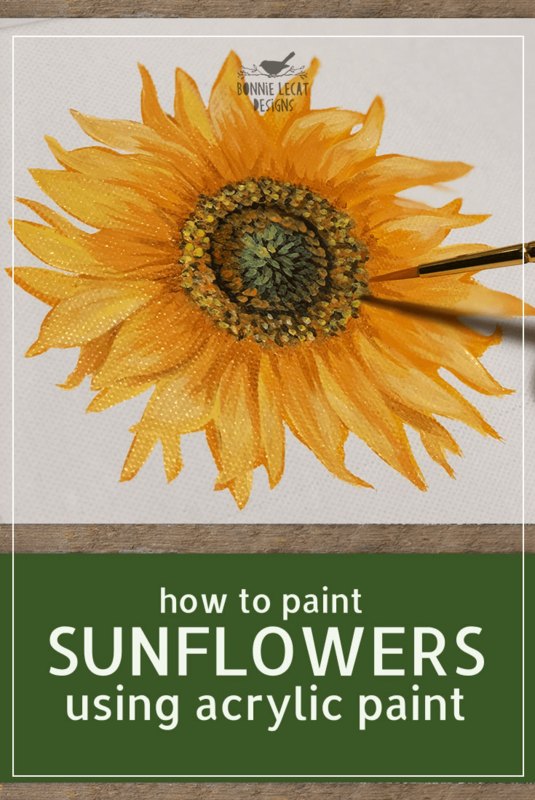 After completing the class, you’ll be able to paint a sunflower anywhere you want! 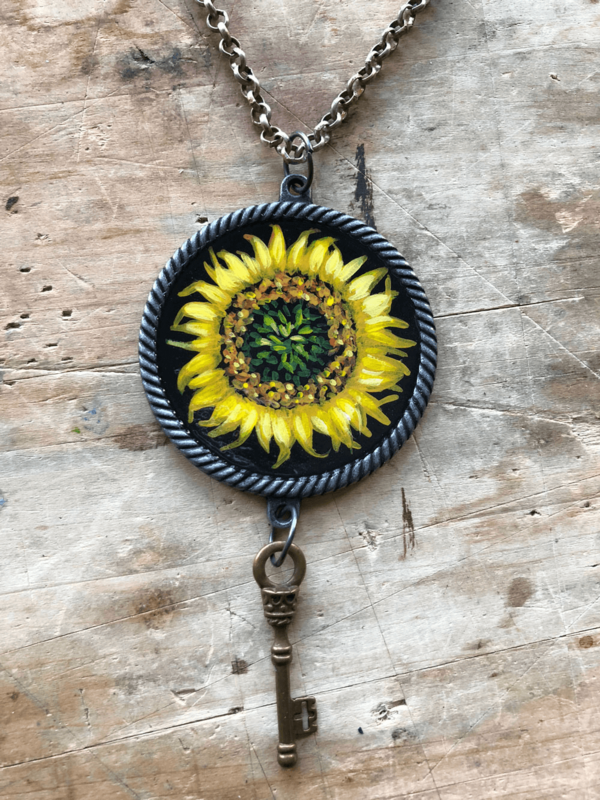 I painted a sunflower on this cute little crossbody bag and this pendant necklace (below). Please check out the class here. It’s easy… I promise!! No prior painting experience is required. The class is available to watch free for two months with a monthly membership and be sure to post pictures of any sunflowers you paint in the class project area! I hope to see you in class. Can I pay for just the sunflower class? I don’t want to buy a membership. Thanks! 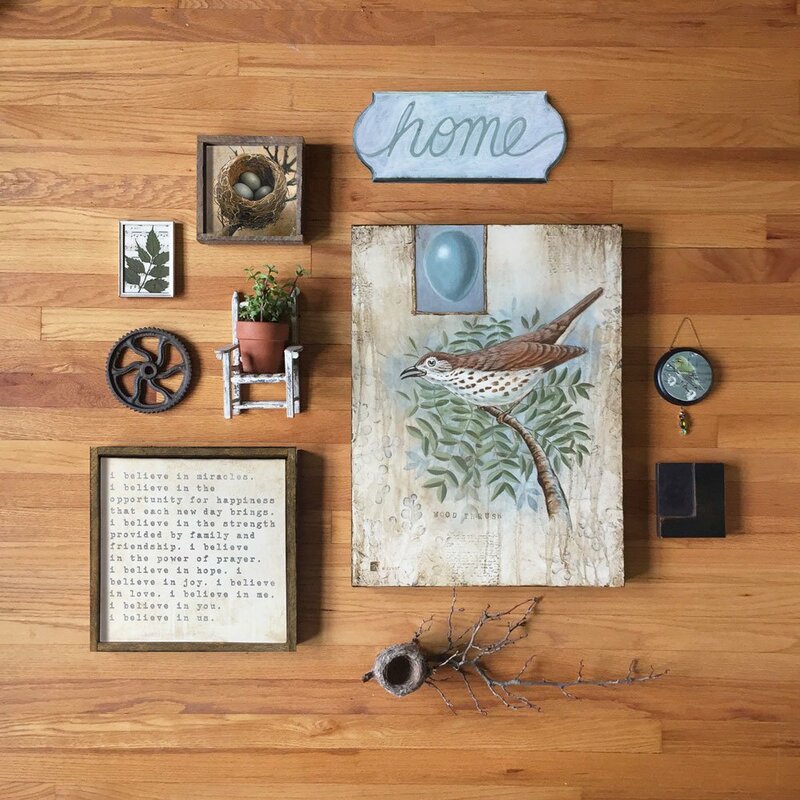 Right now the only place I have this class for sale is on skillshare.com, but I believe you can get two free months when you use this link to join https://skl.sh/2rtoXL8 You have to give them your credit card for access, but you can cancel at any time, even before you are charged anything. That gives you two months to check out all of the classes on skillshare for FREE! Your other option if you just want to watch this one class, would be to join for one month, which is $15. That would give you access to my classes and any others you want to watch for a whole month. I hope that helps! PS I plan on eventually offering classes individually here on my site, so check back or sign up for my email list if you want to be alerted when they are available. Thanks! !